Get your Reputation Report Card – It’s FREE! See all online reviews & scores from the 60+ websites we monitor. 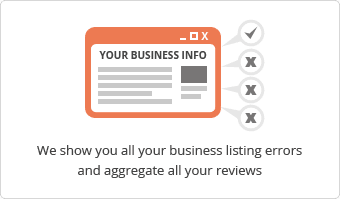 Your business phone number is needed to match reviews to your business. YOUR ONLINE REPUTATION IS IMPORTANT! A study by the Harvard Business Review found that a 1-star improvement in online reputation can raise revenue by 15%! 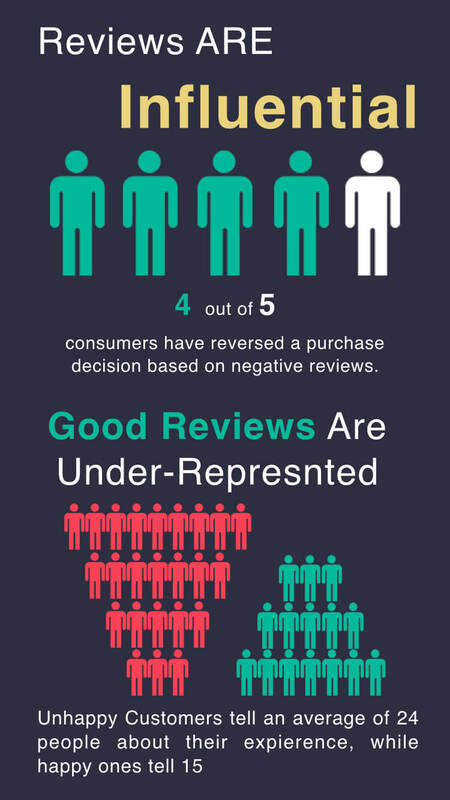 Have you received negative reviews online? Don’t know what to do and worried about a bad review, or an inaccurate rating? This can be a frustrating situation that makes you feel powerless. First of all – remain calm. You probably feel angry or upset or perhaps even violated. 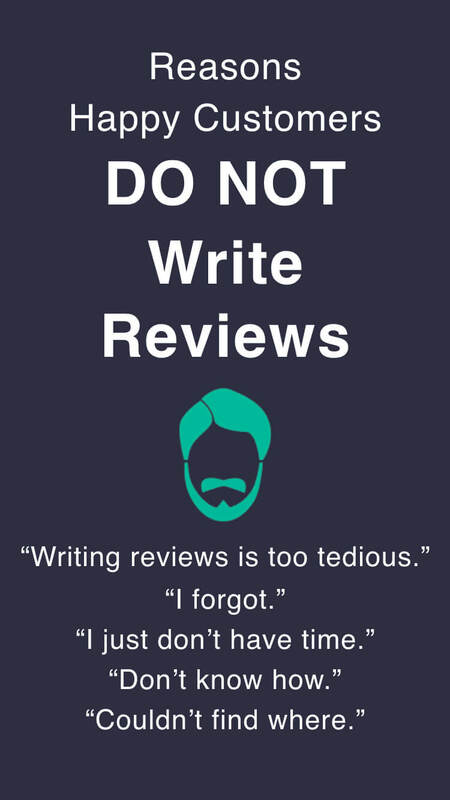 The worst thing you can do is to react without a plan to fix your bad reviews. Take the time to investigate and prepare a strategy for repairing your online reputation. So how do you repair your online reputation? There are three components that help and are very important. The first is search engine optimization or SEO. 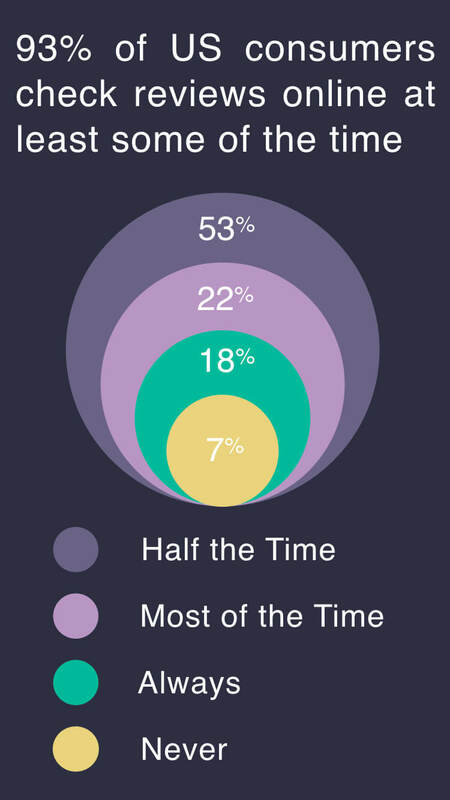 The second is content creation – adding good content. The third is social media. You might be able to do some of the work yourself, or you might need to work with a professional. You really need more convincing? Reputation Marketing is the marketing process used to manage and influence the perception of a business or brand. Traditionally, reputation was an unmanaged process, spread through word-of-mouth. Since the advent of the internet, brand reputation has become tangible in the form via review websites and services. 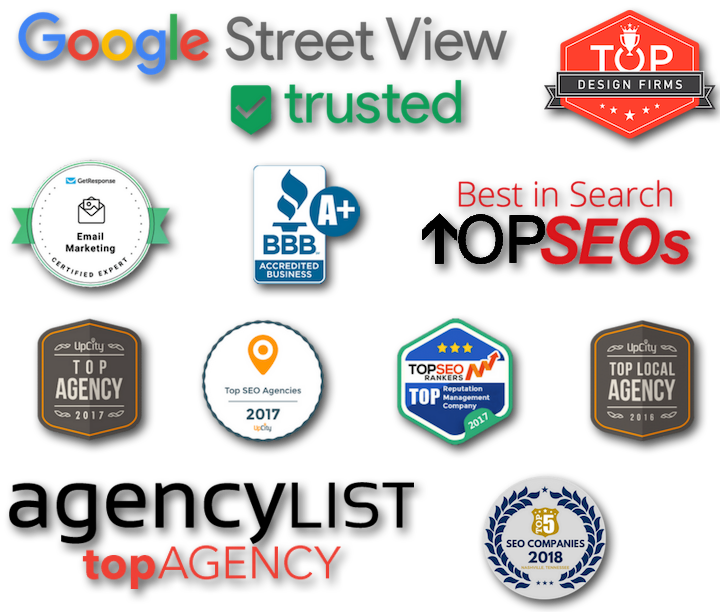 Reputation marketing companies help shape this perception through a managed blend of online reviews, social media promotion and search engine optimization. ORM is another common term used to describe this process. How Does Reputation Monitoring Work? First, we’ll get to work on repairing and mitigating the damage from the negative reviews. 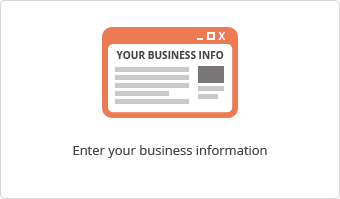 Second, we’ll set up a program to monitor and alert us to any new reviews your business receives. 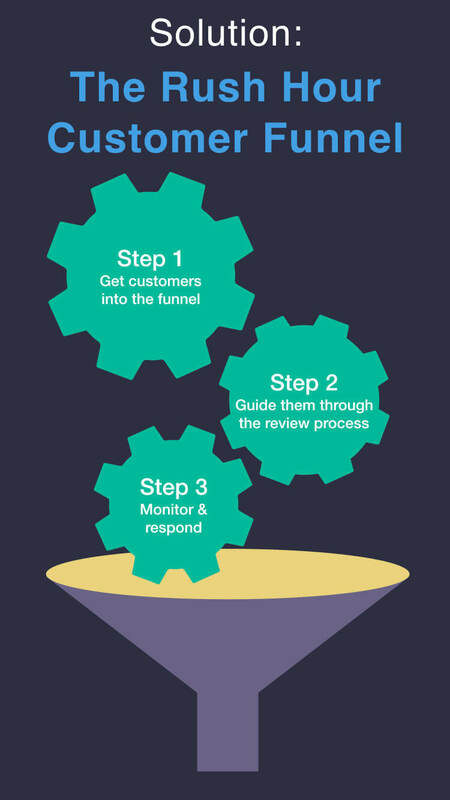 Third, we’ll set up an automated process to drive new positive reviews for your business. Fourth, we’ll use these positive reviews to boost your SEO and status – driving new customers to your door. Schedule Your Online Reputation Strategy Session NOW! 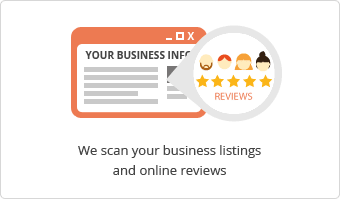 to find out how we can help you generate more reviews! We offer a fully-managed, “white glove” Reputation Marketing Service. 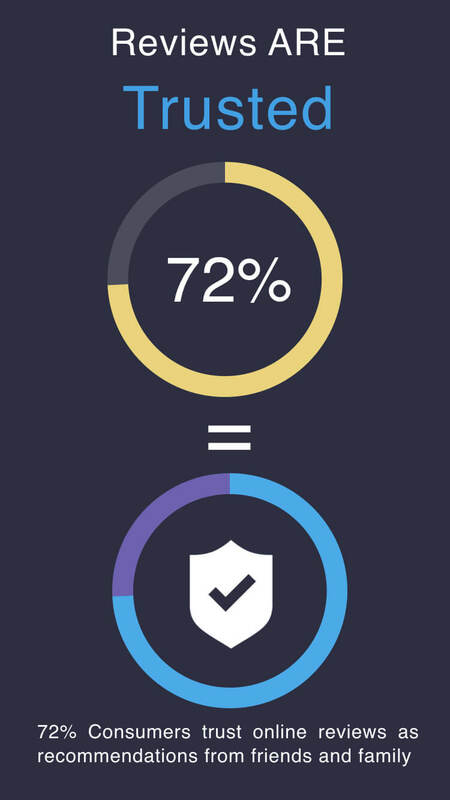 Would you really trust software to handle your brand reputation online? Our software technology powers Online Reviews & Online Reputation Management – a complete Reputation Marketing service – perfect for businesses of any size. Take control of what people say and read about your business! Just one negative review can be devastating for you and what people think about your business. 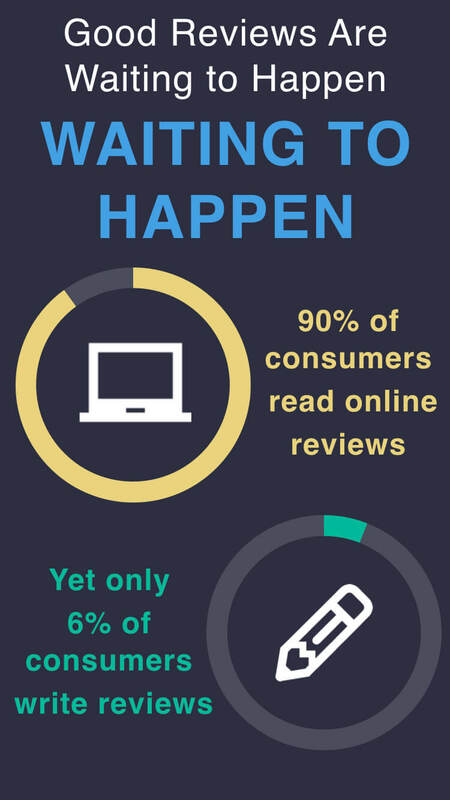 Let us fix the bad reviews – while we make it easy for your happy customers to share their feedback! Your business deserves to be judged on feedback from all your customers, not just an occasional negative experience from one individual! Respond & solve problems before its too late. Never been caught unaware of an online reputation problem. Not in Nashville? We have Reputation Management staff in Knoxville, TN, Johnson City, TN, Louisville, KY and Atlanta, Georgia. However, an in-person visit is not necessary! Most of our clients are located across the country. We are typically able to start repairing and fixing your online reputation after a quick 15-minute discovery call. Since our reputation solution is fully managed in-house, we handle everything on your behalf. Set it and forget it! We’d be glad to spend a few minutes reviewing your situation and strategizing some proven solutions. No strings attached!